Accounting Services - Frank Cornell Associates, Inc.Frank Cornell Associates, Inc. The simple new way to manage your business finances and grow your profits. 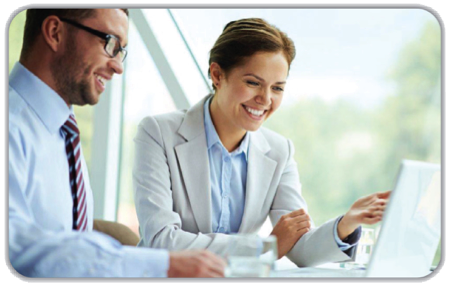 A special service from FRANK CORNELL ASSOCIATES, INC.
We’ll offer you a much higher level of service, by managing your cash flow, monitoring all important business drivers, and providing the advice you need to run your business more efficiently and profitably. 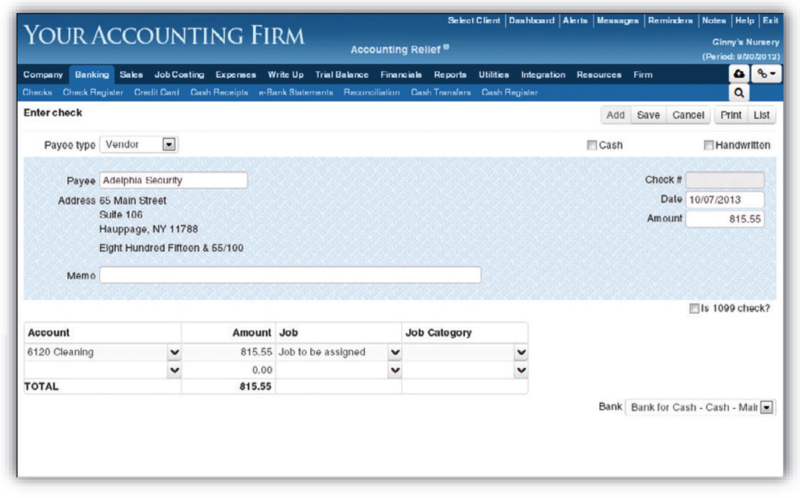 You’ll work on an accounting system designed specifically for your business’ needs. This simplifies your work and minimizes errors. We will work together using the same secure online environment, so you’ll never have to email or send us files again, and you’ll always have our help and support when needed. You’ll never have to purchase or maintain an in-house accounting system again. Your staff can do accounting work 24/7 from anywhere with an Internet connection and you can be on top of your business finances even when you’re out of the office using your smart phone or mobile devices. You’ll never worry about losing your data due to viruses, hard drive crashes, or transfers from one computer to another. You’ll have secure access to your financials and reports any time you need. You won’t have to wait to receive those from our office. Your learning curve will be minimal. Because all accounting systems are moving to the cloud, and because every cloud system is significantly different from its Windows counterpart, there will be a learning curve even if you move to the cloud version of your current system. 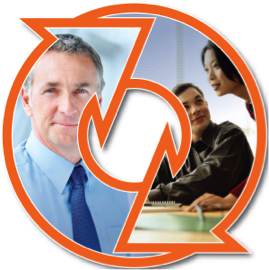 But no other system will provide the learning assistance we provide with Accounting Power. We’ll terrain your staff and any me you have a question, we can log on to the same screen you’re using and help you on the spot. Your data will be well protected. To ensure the security and privacy of your all-important data, our system uses the most sophisticated security measures available. We use the same 128-bit SSL encryption used by banks, major corporations, and the government to encrypt and transmit data. We are hosted on Amazon.com, the most trusted and secure hosng facility available. 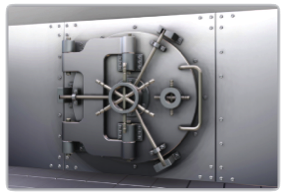 Firewall protection and advanced intrusion detection devices on servers mean that your data is safer than your own PC. To learn more about what the Accounting Power system can do for your business, please contact our office to schedule an appointment. Sharing Real Accounting Power With You. Accounting is a core business function that is crucial for running your business efficiently and profitably. We want to give your accounting an extra boost by making it faster and easier for you, and at the same time allowing us to help you manage your finances more effectively. 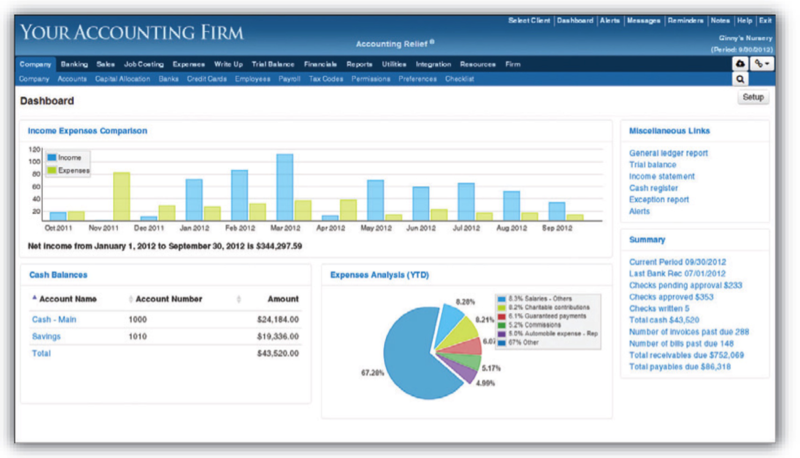 Like your personal CFO, we can now monitor your business finances continually. We’ll warn you about cash flow crunches, and much more before they happen. We’ll also monitor all important business drivers to help you run your business smoothly and lift your bottom line. The Dashboard gives you a “Bird’s Eye View” of your finances. This level of service and attention to your business is what you’ve always wanted and what we’ve strived to offer, but previously we were limited by available technology. Today, new cloud technology makes it all possible. WE WILL PROVIDE YOU WITH OUR CUSTOMIZED CLOUD-BASED ACCOUNTING POWER SYSTEM AS A PART OF OUR ENHANCED ACCOUNTING SERVICES. If you are considering using another cloud accounting system, please discuss your choice with us first before you make any purchase, so we can advise you how it will affect the services we can offer you. Not ready for the cloud? Or don’t want to switch? Consider this: Migration to the cloud is inevitable. Every major accounting solution provider is pushing its users to switch to their cloud version. And since that migration is inevitable, wouldn’t you want to make the most of it? Talk to us. You’ll be amazed how easy the migration is and how much you’ll gain by taking advantage of this special service we’re offering you. The Next Generation Accounting System. The Accounting Power system we offer goes far beyond any other cloud-based system you could buy yourself. These capabilities make it possible for us to elevate the level of our services to such heights. Until now, your company and our firm have been working independently from each other. This disjoint often caused problems and introduced inefficiencies, like bookkeeping errors and cumbersome file transfers. Now for the first me, we can work closely together using the same, unified Web-based system. Accounting Power is the only system that includes everything you need to perform your tasks, and the advanced capabilities we need for our professional work. Both the system and your data are stored on highly secured servers hosted by Amazon.com, not on your own PC. This means both of us securely access the system and the common database via the Internet. We’ll start by setting up your system and migrating your data. Then we’ll customize the system, based on our mutual decision about what functions your team can comfortably perform. Once your staff has completed their work, we log on and perform our professional work using the data you’ve entered. No more emailing files or transferring data. The result? A system that’s extremely simple to use, and that minimizes errors by eliminating unnecessary or confusing features. Our other clients using the system are thrilled that now they can work closely with us on a fully customized system. Making payments is as easy as writing a check. Once our professional work is done, we’ll start our advanced analysis to monitor the fiscal health of your business. I’ll personally review your finances, and contact you right away if I find any concerns. Periodically we’ll review your complete business finances together, using a Power Dashboard and other tools. This is the new way to do accounting. And more importantly: the right way to do accounting. Because collaborative accounting is the only way to run your business effectively, proactively, and drive up your profits! To learn more and see Accounting Power in action, please call our firm.